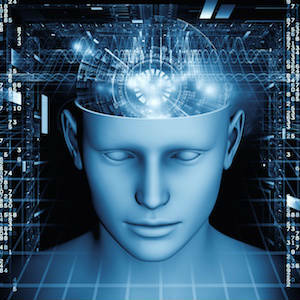 Is anyone successful in data governance? What do you need to do to create an effective data governance program? How do you develop data governance policies and gain support? These are the type of questions the Data Governance Professionals Organization (DGPO) frequently receives. Based on these queries, in 2017 the DGPO created the DGPO Data Governance Best Practices Award. The award is given to practitioners within a customer organization (i.e., corporation, government agency or non-profit, as opposed to a vendor) in recognition of the business value and technical excellence they have achieved in the design and implementation of an outstanding data governance program. The DGPO has just completed judging submissions for the 2018 Best Practices Data Governance Award. This year, there were 13 submissions representing international and domestic companies from the agriculture, financial, healthcare, insurance and IT industries, the higher education sector, as well as government agencies at the city, state and federal levels. It was wonderful to see such diversity in this year’s submissions. Drum roll please – The DGPO is pleased to announce Dun & Bradstreet, the winner of the 2018 Data Governance Best Practices Award. Freddie Mac was the runner-up and the Arkansas Insurance Department placed third. Dun & Bradstreet began their Data Governance journey in 2012. Over the course of the last 6 years, they have continued to refine and increase the scope of their program including expanding the countries, tools and subject matters governed by their program. 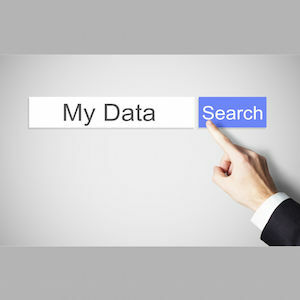 The regulatory push from the European Union’s General Data Protection Regulation (GDPR) governed much of their Data Governance actions in 2016 and 2017. They achieved a successful GDPR readiness audit in July 2017 and continued to expand their program to include Data Quality Measurements. The DGPO would like to congratulate this year’s winner and thank all the organizations that participated in this event. 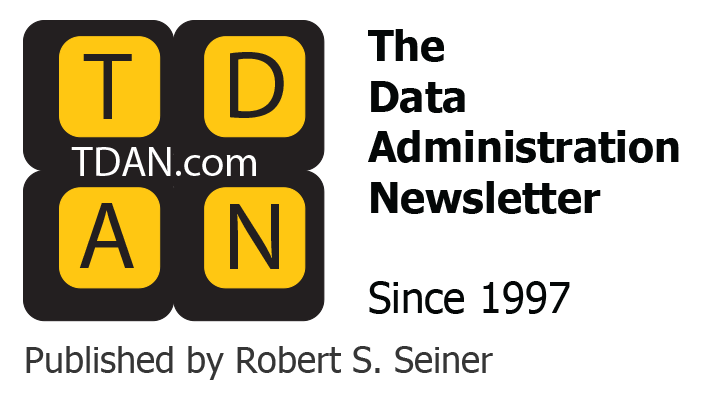 The award will be formally presented at the 2018 Data Governance and Information Quality Conference in San Diego, California this June. Dun and Bradstreet will be giving a keynote address at the conference. The winning team from Dun & Bradstreet will also present their story on how they created an award-winning program at a webinar in the DGPO Case Study Series later this year. If you are struggling to create data governance policies, the DGPO is presenting a Deep Dive on Data Governance Policies at the conference on June 12th. The DGPO has created a data governance framework consisting of six core data governance competencies. Policies and procedures is one of these competencies. The other competencies are fundamentals, stewardship, organization, communications and metrics as shown in the diagram below. In this session, members of the DGPO will share how to define and implement data governance policies and procedures to appropriately manage information needs and requirements across the entire business. We will also discuss how to enforce policies at the right level and enable the business without creating bottlenecks or obstacles. The DGPO hopes to see you at the conference! 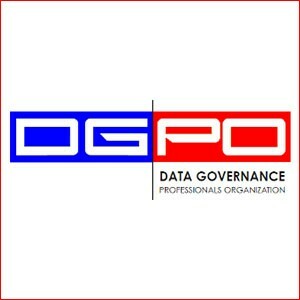 The Data Governance Professionals Organization (DGPO) is a non-profit, vendor neutral association comprised of business, IT and data professionals dedicated to advancing the discipline of data governance. 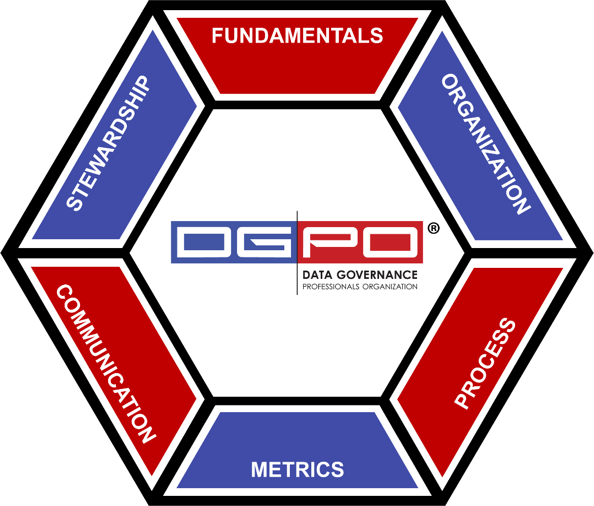 The mission of the DGPO is to develop and enrich the expertise of Data Governance professionals globally by knowledge, content and best practices, real life member experiences and by building a community of practice and network of resources. The DGPO Case Study Webinar series takes place the first Wednesday of every month. The next webinar is scheduled for Wednesday, April 4, 2018. Shannon Fuller, Director of Data Governance from Atrium Health, will be presenting ‘From Glossary to Governance’. To learn more about the DGPO please visit http://www.dgpo.org. Davida Berger is the DGPO President and Michele Koch is the DGPO VP Professional Development. Michele Koch is a founding board member of the DGPO and currently is the VP Professional Development. Michele is the Director of the Enterprise Data Intelligence division that includes the Enterprise Data Warehouse, Enterprise Business Analytics, Enterprise Data Management and the Data Governance Office at Navient. Michele was responsible for the successful design and implementation of the enterprise Data Governance and Data Quality Programs at Navient. 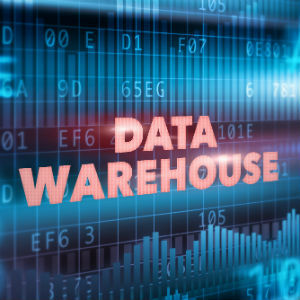 Their Data Governance Program won The Data Warehouse Institute’s 2010 Best Practices Award for the Data Governance category and the 2011 Data Governance Best Practice Award. In 2016, Navient’s DG Program was selected as one of 3 finalists for the Gartner Best Information Governance and Master Data Management award. Michele has 35 years of IT experience and holds dual masters’ degrees in MIS and Computer Systems Applications from The American University and a bachelor’s degree from Cornell University.analysis and design leadership using CASE tools to Fortune 500 companies. Her last 17 years have been spent within data administration at Sallie Mae. Currently, she is the Director of the Data Governance Office at Sallie Mae and manages the enterprise data management team. Well, it’s now almost 35 years later…. and so the logical next question is: “Is there Life After Data Governance?”.